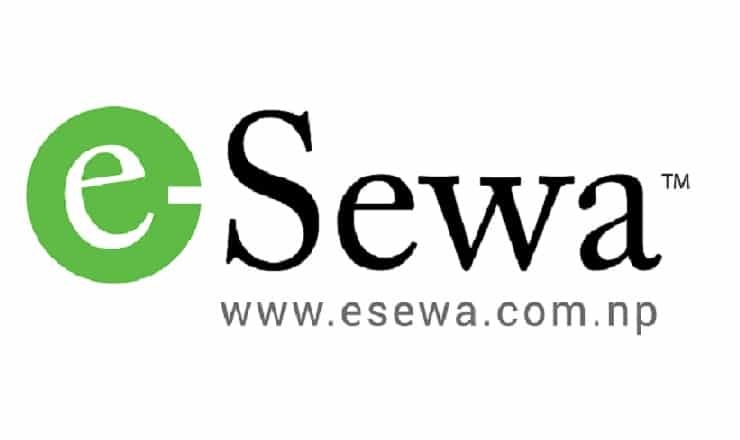 eSewa: the first digital wallet now includes the payment of NTC WiMAX and FTTH service. Although most of NTC services can be paid using eSewa, WiMAX and FTTH were missing from the start. Find the process for payment of NTC FTTH and WiMAX. With the absence of such payment, before customers needed to visit Ntc counters for the payment. Still, customers need to visit the counter at first for the subscription. But for the regular payment, they do not need to pay a visit. 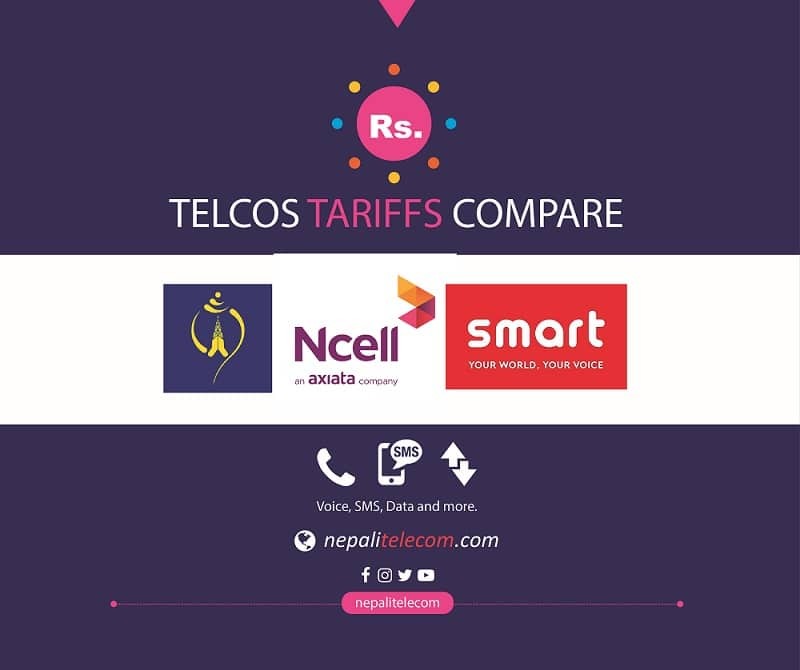 Although Ntc has its own portal for web recharge of the services using physical recharge, people prefer to pay without buying any paper recharge card. Although WiMAX is there, Ntc’s web recharge portal still does not include the payment for NTC FTTH service. So, the digital wallet comes very handily as we do not need to buy any recharge card. The only thing we need to do is load our digital wallet with funds using our bank accounts online banking or mobile banking. Enter the subscriber No and amount. (Find the subscriber no in the bill paid for the subscription of the service). This sort of service will help customers for easy payments without much effort, which is actually needed for all services.